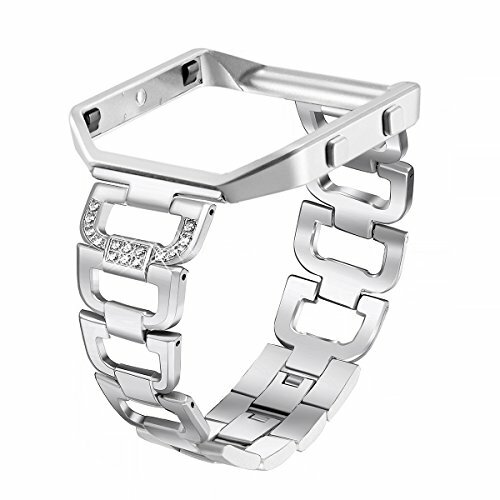 Made of high quality stainless steel. Never tarnish. The Fitbit blaze tracker is NOT included.